New hit for life,Following Waje`s controversial outburst on her musical career few days ago stating that "Music is not for me"
Been nigerian vocal powerhouse, Waje takes a bold step forward as she presents a brand new single titled "She Is" A song produced by SizzlePro. 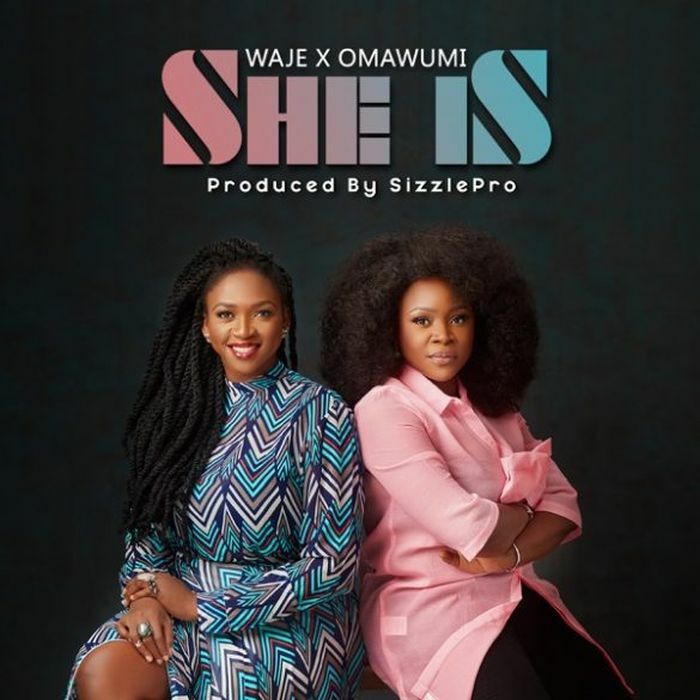 In addition, on the melodious mid-tempo song, Waje features leading female singer, Omawumi. And it’s a move away from her previously released album "Red Velvet"